If you happened to jump on the first wave of mesh WiFi systems that released over the past couple of years, you (like me) probably won’t like the fact that the same systems can now be purchased at a fraction of the price you paid. If you have held out on upgrading your home WiFi to one of these systems, you played your cards correctly. Systems from Google, Eero, Linksys, and Luma all seem to be featured in regular deals. 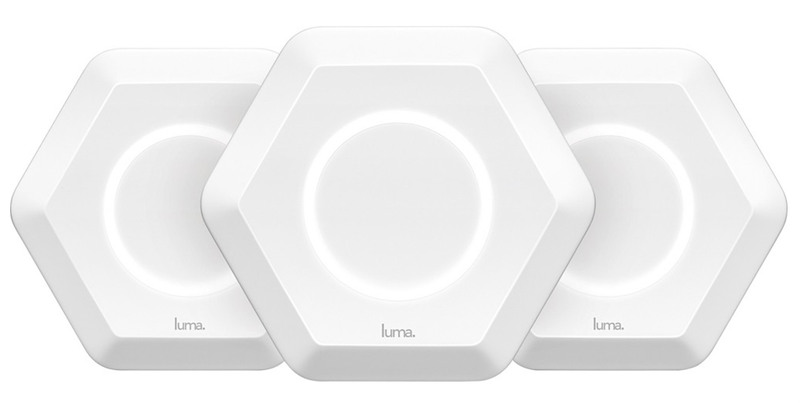 For example, today you can get in a 3-Pack Luma Surround WiFi system for just $236.99. That’s a $112 discount on a system that was once closer to $400. If Luma doesn’t excite you, you can also look at Google’s own mesh WiFi system for just $269.99. That’s the 3-pack price which happens to be $29 off. Or, you could get into a single Google WiFi unit for $119.99 ($9 off).